Join us for an evening of experimental projections, music, and food immediately following the MADWEEK Architecture & Design Film Night. The Shire Community Space is hosting: -- Venetian Veil, The Echoing, Medicine Cabinet, and DJ CMK -- each featuring experimental music to inspire the creative community of Modesto! Come and enjoy this vanguard musical experience and also support The Shire in its efforts to open its important new community space dedicated to multi-disciplinary learning: combining an art gallery, classroom, café, and a venue for live performances. Light snacks and refreshments will be available for purchase. 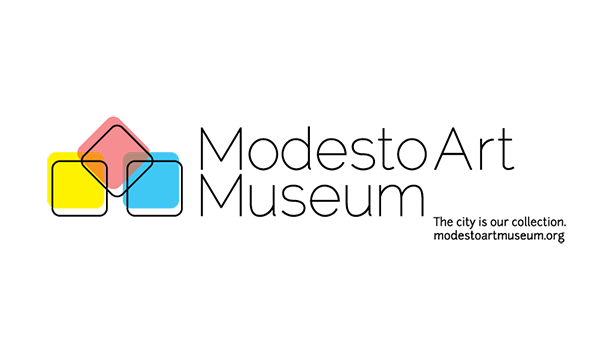 Our purpose is to cultivate a positive vision of Modesto by empowering individuals to learn, experiment, create, and share their talents, goals, stories and struggles in a safe and accessible space. Help us bring The Shire downtown! DONATE HERE or at the event.